Ofsted inspectors have found signs of improvement in an ‘inadequate’-rated children’s services despite some caseloads being too high and supervision being “process driven”. Services in Worcestershire, rated ‘inadequate’ at its 2017 inspection, had undergone a “positive shift” in staff morale and culture, inspectors found. “Investment and clear priority setting by elected members and senior leaders is resulting in a stronger and sustainable infrastructure,” said a monitoring inspection report published last week. A review of social work pay and conditions at the council had led to “a number of agency social workers securing permanent contracts”. 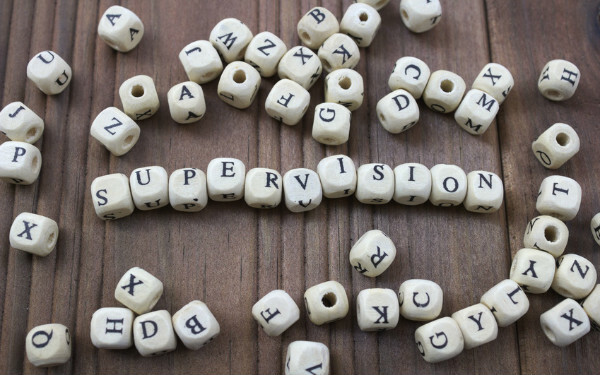 Despite these improvements, inspectors found children were continuing to experience changes in social workers, supervision was “process driven” and caseloads had been reduced for some, not all, parts of the workforce. It said some caseloads were “too high” for newly qualified social workers, and team managers were not proactive in making the right decisions for children in accordance with need. “Although some evidence of improved decision-making was seen, some children’s circumstances continue to be explored through social work assessments when a strategy discussion is the more appropriate forum,” inspectors found. While “significant financial investment” meant senior leaders were able to implement change, this was from “a very low base”.